Warner Bros has yet to respond. PS4, Xbox One, and PC versions still on track for next month. 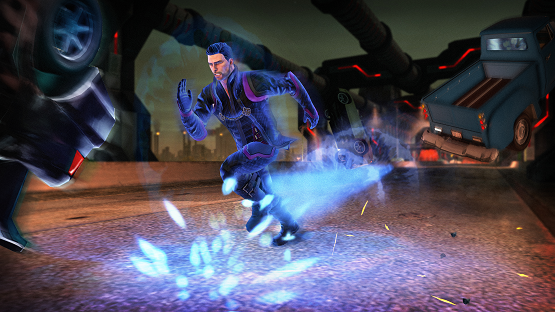 They just finished work on Saints Row IV for PS4/Xbox One.